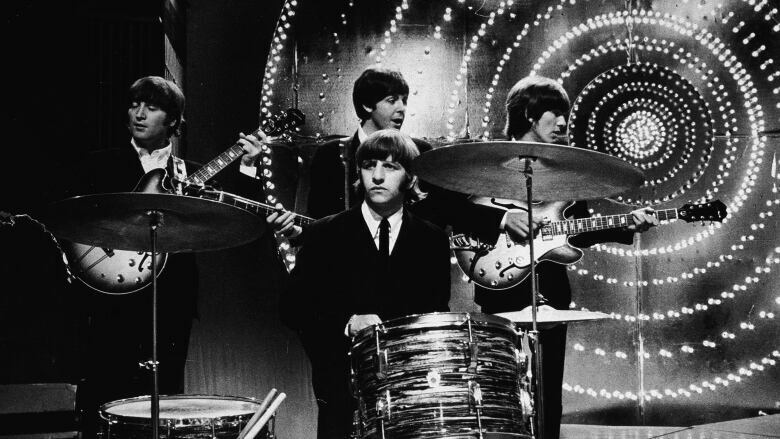 Author and music journalist Jon Savage makes the argument that the year 1966 was an important turning point for all pop culture that followed. Through songs by The Rolling Stones, Wilson Pickett, Sgt. Barry Sandler and more, rock critic Jon Savage makes the argument that the year 1966 was an important turning point for all pop culture that followed. Savage is the author of the critically acclaimed book England's Dreaming, and the new 1966: The Year The Sixties Exploded.